Home Park is one of Atlanta’s oldest neighborhoods becoming part of the City in 1909 while providing residences for the Atlantic Steel Company. The Atlantic Steel Company was shut down in the 1990s and it’s 140-acre site was entirely redeveloped into Atlantic Station. The Home Park neighborhood founded the Home Park Community Improvement Association (HPCIA) in the 1970s. The mission of HPCIA is to provide information, services, and education to the Home Park community. Membership is open to residents, renters, businesses and anyone who owns property in Home Park. HPCIA envisions Home Park on its 125 Anniversary as a vibrant in-town neighborhood, committed to preserving and enhancing the qualities that already make it a great place to live and work. An assortment of businesses and amenities supported by residents and visitors alike. 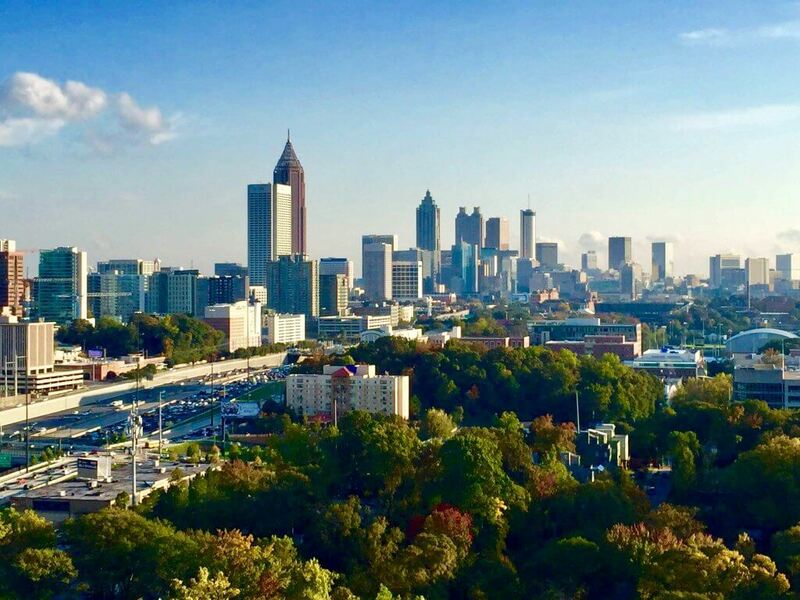 Convenient to Atlanta’s many opportunities for dining, retail, educational and cultural institutions. Membership shows your support for all the volunteers of the association. Funds from membership dues and donations are used to pay the expenses of HPCIA, which have included design services for master plans and signs, land use reviews, and expenses to operate this web site. The HPCIA has contributed toward the purchases of a patrol motorcycle for the Atlanta Police Department and a police cruiser (Dodge Charger) used by both the APD and the Georgia Tech Police Department. Membership is limited to residents, property owners, or business owners in the Home Park neighborhood. Participation in the organization and most of the resources provided by HPCIA are open to all, but membership is the only way you can vote on issues critical to our neighborhood. HPCIA guides smart development with our retail and services neighbors along our commercial streets and organizes periodic neighborhood beautification days. If you have any questions, please email us at membership@homepark.org. See the Events Calendar for a list of upcoming community, land use, and board meetings. Weekly trash pickup for the green (household waste) and blue (recycled waste) carts is on Mondays. Please roll your carts to the curb on Sunday evenings. Please remember to roll your carts away from your front yards down your driveway, side yard or alley on Monday evenings. Bulk trash pickup for old furniture or other large waste occurs the first week of each month. Please be sure to separate the bulk items from yard trimmings as the City requires them to be separated. They dispatch different trucks at different times for bulk trash and yard trimmings. The City of Atlanta has a division within Public Works called the “SWEET TEAM.” “SWEET” stands for Solid Waste Education and Enforcement Team that addresses problems with Herbie Curbies left on the street or sidewalks after City pickup days, discarded furniture, illegal dumping, illegal signs, and improperly contained waste disposal. 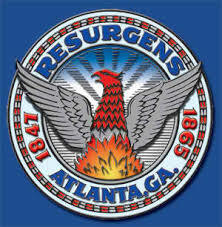 If you see a problem, call 404-330-6333 or send an email to publicworks@atlantaga.gov. The city will be able to follow up much better if you can provide them with the address and the contact information you have for the owner of the property. When moving with pets, it’s worth taking the time to make sure you are following the rules and regulations of your new city. NextDoor Pet Directory – make sure you register your pets on the Home Park community NextDoor Pet Directory.